Getting back on track with your diet can be easier than you think. Making slight adjustments can add up to big results. Read up for 11 tweaks to make your diet more effective—take them on a few at a time and establish healthy habits that stick around. 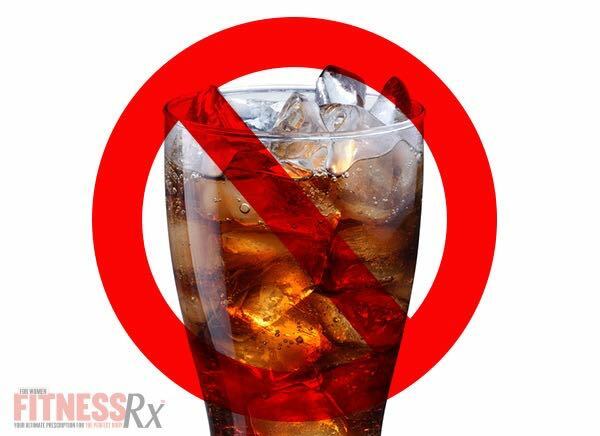 Sure diet pop provides zero calories, but it does provide artificial sweeteners that can cause bloating and gastrointestinal distress—and may even cause your body’s hormones, more specifically insulin, to be confused. As a result, the body can respond similar to the way it does when sugar is present—releasing insulin. (Consistent insulin release can result in insulin resistance.) Instead of diet pop, try sparkling water instead. Add slices of lemon, lime, cucumber, strawberries or even pomegranate to create a water infusion. Sugar comes in many different forms—from table sugar to the sugar hidden in those foods you think are healthy like organic cereals, granola bars or even yogurt. Choose wisely and read the labels on all the foods you buy. Choose whole grain oatmeal that hasn’t been refined. Skip the fruit bottomed yogurt, and eat plain, non fat Greek yogurt instead. Add stevia, vanilla and fresh fruit for healthy flavor. Understand how to read food labels. 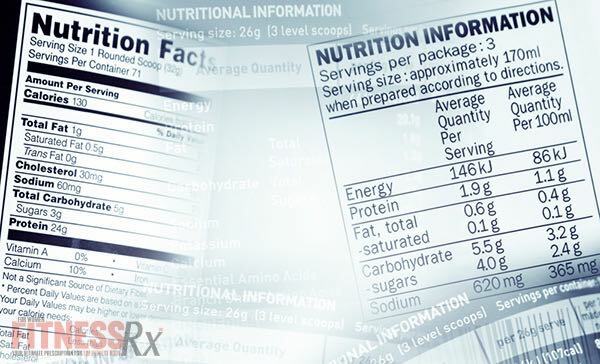 Spend sometime reading the ingredients and the nutrition facts panel. Are the carbs higher than the protein? What’s the ratio of sugar to fiber? How much fat, and of that fat, how much is saturated and unsaturated? Look for processed ingredients, preservatives, fillers, refined flours and hidden sugars like high fructose corn syrup. Fill up on plenty of vegetables. Eat them with every meal when possible. Choose vegetables from a variety of colors, including green fibrous veggies like broccoli and orange veggies like squash, pumpkin and sweet potato. Veggies deliver plenty of antioxidants, vitamins and minerals. Eating more often will not increase metabolism. However, it does keep blood sugar levels balanced, which in turn keeps cravings and hunger to a minimum and stops you from overeating at subsequent meals. Need a snack idea? Have a handful of nuts, a protein shake and some veggie sticks. Avoid eating foods that contain ingredients you can’t pronounce or can’t spell, even if they are low calorie. Instead only choose foods from whole sources that do not contain ingredients such as preservatives, refined sugars or white flour. Instead of bread, try lettuce wraps. Instead of boxed cereals, eat oatmeal or quinoa. Low glycemic slow digesting carbs like beans, lentils and berries are high in fiber and have minimal impact on blood sugar levels, which means less crashing between meals. Low glycemic carbs can fill you up and keep you satisfied for longer than high glycemic carbs like white rice or white potatoes. For most people, avoiding eating out all together is impossible—whether it’s for social gatherings, business or date nights. 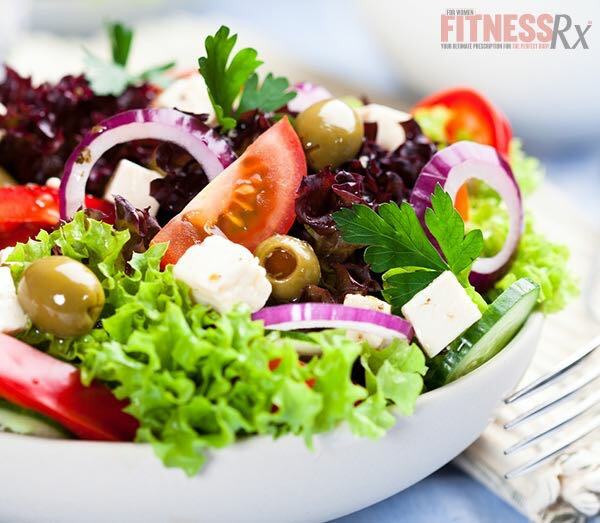 Unless you know every ingredient in every dish on the menu, its more than likely that you will be getting a few more calories than you bargained for. When you do eat out, make better choices by selecting lean proteins and veggies. Also, find restaurants that use whole, natural and/or organic ingredients and have menus that provide full disclosure of their calories and macros. 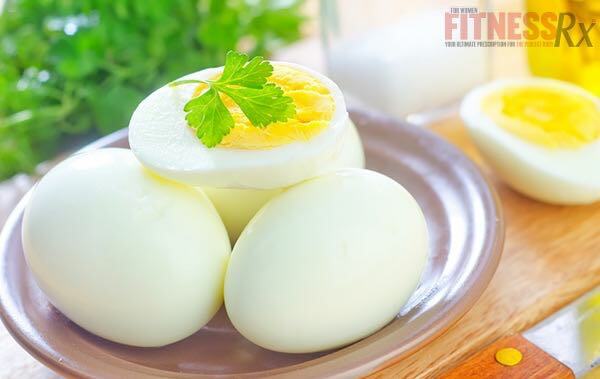 Protein like casein, cottage cheese or even eggs are slow digesting that provide a sustained release of aminos to help fuel recovery during sleep. A slow digesting protein can hold you over till morning so you don’t wake in the middle of the night hungry. 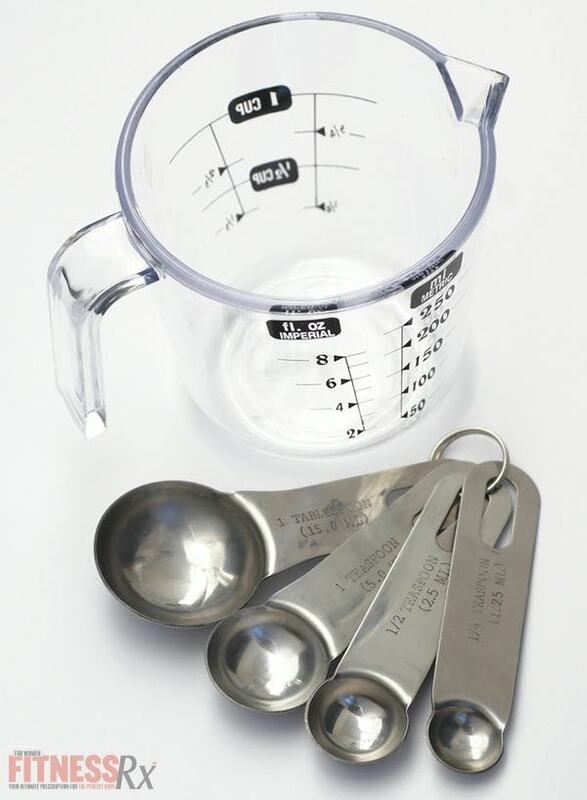 If you want to make sure you are keeping your calories under control, instead of using a soup spoon to scoop your food, invest in a set of measuring cups and measuring spoons, as well as a digital scale. This will ensure your portions are exactly where they need to be. You probably have no problem getting in a serving of carbs for breakfast like oatmeal. However, if miss out on protein, you will be more likely to be hungry and eat more at subsequent meals. Have eggs on whole grain toast, a smoothie made with non-fat Greek yogurt or a protein pancake.